EnduraCrete® of Seattle has established itself as a leader in the concrete restoration and beautification industry. Concrete Polishing and Staining services are now available across a broad network of our MARBLIFE® offices. Combining innovative design, with knowledge and skill, surface preparation and application techniques to deliver uniquely beautiful results. EnduraCrete has carved a unique and prominent position in the area of decorative concrete. MARBLIFE®’s EnduraCrete services can transform your dull and dusty concrete area into an attractive, functional medium that “endures” the test of time. Decorative concrete adds beauty and value to its surroundings while enhancing commercial and residential properties alike. 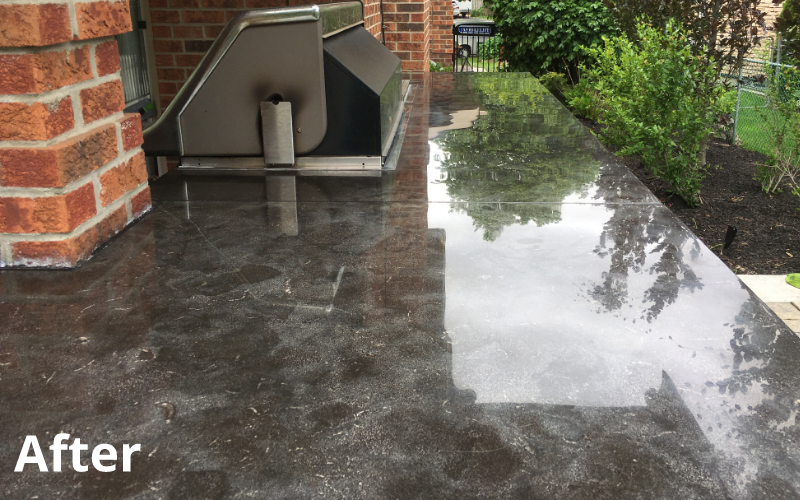 Polished and densified your concrete will not only be beautiful but generate substantially less dusting. 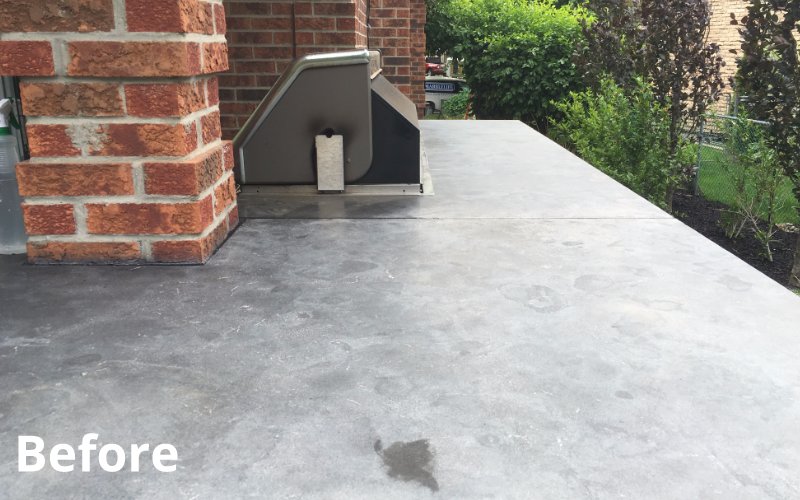 EnduraCrete concrete services include staining, polishing, engraving, overlayments and heavy duty coatings, to deliver a customized outcome designed ot meet your specific look and feel. Very professional, skillful and prompt. They revitalized four stone floors , refurbished a large marble entryway and replaced the grout in a shower. Spent quality time here (nearly 8 hours). Superb! Would definitely use these folks again - no reservations whatsoever. They did nice work. They were very professional. They explained the work. They went over whenever pointed to blemish. They polished, sealed and filled in chips on our kitchen granite counter top. After an appointment mix-up, Marblelife was very helpful in working with me to set up another appointment. They were very prompt and professional. I had two marble vanities with some etched marks. They were able to repair, polish and seal the surface. They were very receptive to my concerns. I would use them again if necessary. Very professional! They restored my kitchen floor. Beautiful! I am very pleased with the result. Therefor I would recommend them anytime. Prompt and professional. 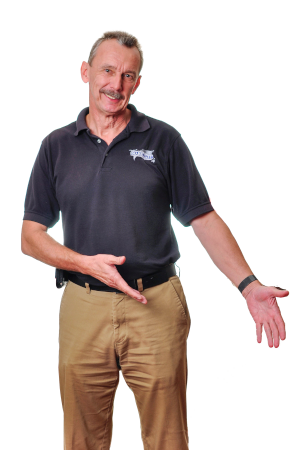 They do great work and were very knowledgeable about my granite, grout, and marble needs! Everything was perfect. From the first call with Marblelife to set up the two appointments. They provided the work on our 28yr marble entry way----we could not have been more satisfied with this company. They were on time and completed the job in the estimated job time. I am so pleased that we choose to go this process and keep the marble floor, rather that the additional expense + dust of a new floor. Best use of my time and money. Love my floors and shower! Thank you! What a great experience we had with your company. The technicians were professional and very skilled. Our floors and countertops were restored to like new condition. We will be getting yearly maintenance from them to keep or home looking like new. It was fast and efficient. Excellent service. Would definitely use again. Very positive experience. It is the first time I booked a company advertised in one of the home magazines that come in the mail. They were very honest about what could or could not be corrected on our marble surface. Their estimate was fair. The person that who did the work, arrived on time, was neat and did a great job on restoring the marble to a great shine. I would definitely recommend this company and will be calling them again in the future. Well done from start to finish. Thanks so much for making an exception for repairing our shower stall. As always, your guys did a great job and were very pleasant!! The floors look fantastic ! We have been using Marble Life for the past three years and have no complaints. The team is always on time and very professional, the price is very competative. Everyone was very nice. The man who polished the granite in the kitchen and re-caulked the seams did a great job. The white octagonal tile floors with the white grout are white again. You got all of the tape residue from around the edges where it had been put in the renovation. Will definitely recommend. Great! Excellent work at a reasonable price. Marblelife did an amazing job on my floor again! I used them seven years ago and both times my floor ended up looking like new. Everyone I worked with from Marblelife were outstanding: professional, on-time, courteous, and competent in their work. Counters look like they were newly installed. Very Professional and the work was great. I would recommend them to anyone. This is the second time I have used your services and I am very pleased. I thought the people were very professional and took care of our problem! I would recommend them to anyone. Marblelife has come to our home twice. We like the fact that they will travel out to Lethbridge as there is no service like theirs locally. I appreciated them calling to check and see if we needed anything done as they knew they would be in our area. 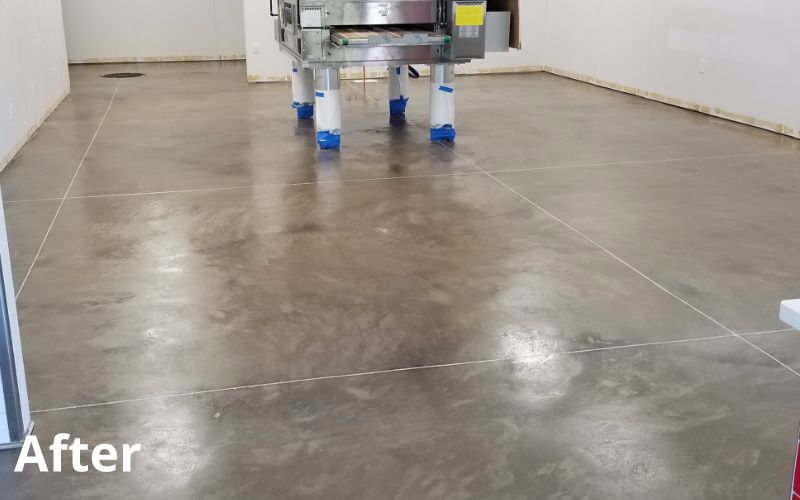 I love seeing my tile all shined up – it takes some time and an investment on our part but just part of the maintenance of high end stone products. They are never disruptive to our lives when they works. Leaves things tidy. Very friendly attitude with a great work ethic. I am very impressed with this company, they were at my home within a day to give me an estimate and in 4 days the job was completed. The put a lot of time in protecting my floors and surrounding areas. They left my kitchen spotless and my 10 year old marble looked like new. The technicians were true professionals and went over and beyond what they were hired to do. They even turned me on to an amazing product for my wood floors and I have used Bona for many years. I am a convert now. I can sum it up by saying they were very professional, courteous and clean. I will make this an annual service. All went as planned. Thank you. We are happy with the workmanship and professionalism of the staff who came to do the job. Our marble flooring looks brand new again. Did a great job. Diagnosed the problem and got someone out the same week to fix it. They worked for hours until the leak was repaired in my tub. Price was very reasonable. Would definitely use again! Very positive. They did a great job. They were careful with their work and easy to work with. The experience was a good one in every way. Effecient and cost effective. They saved me a good deal of money on a seam in the granite that separated. They did a better job than the original. Job done with full satisfaction!! They were very courteous and efficient. They did an excellent job on our vanities..they look like new! I would highly recommend Marblelife to any of my friends and acquaintences. Exceptionally great job! Floors shines like they were brand-new. Highly recommend and would use again in the future! They did a great job. The two bathroom floors look great. I previously discussed a problem with a smell coming from the sealant. They said the smell would last about one day. It did smell for about a week. This initially concerned me because I am chemically sensitive, and it smelled terrible. If I had the floors cleaned in the future, I would probably just have them cleaned and not sealed. Overall I was very happy with their work. I also appreciated the fact that their company did not try to sell me on replacing the caulking but just cleaning the floors. I initially requested to have the caulk replaced and that would have been more expensive, so that you for that as well. My 16 year old marble bathroom floors and counter tops glisten like like new! I am extremely pleased. They were so personable, conscientious, polite and hard working. The experience was great, our counter tops look amazing now. Everyone was professional and easy to work with. Great experience all together. Prompt, clean and professional. Cost effective and provide great results! Excellent job!! they were nice and really efficient. Will definitely refer and use again. As always, on time and do a great job. Please do send me a reminder when service should be. Please also recommend products to keep the floor looking as great as it does when you are finished your service. Thank you! Excellent! I will call again! It was obvious that they knew what they were doing!! Marblelife did a great job. The marble looks good. I could not be happier with the workers who polished my floors, they were thorough and very careful with my furniture. It was obvious that they take pride in their work. I highly recommend Marblelife of Southeast Florida without hesitation. The work was done efficiently and the final appearance was great. I was very happy with the outcome of my floors. There were 2 areas that needed a little more work and they were very accommodating in coming back to make everything “just right”! The work that their team did in our master bath was outstanding. The marble looked as good as it did when it was first installed 18years ago. I am extremeley particular and allow very few contractors in my house due to being able to find highly skilled craftsmaen. I Highly recommend Marblelife and would use them again and would also recommend. Outstanding work! I really like the way MarbleLife does business. They were very helpful, and went out of their way to make sure that we were happy. I appreciate that type of customer service. I work in the customer service industry and you do not always see that every day. Job well done! It was a pleasant experience. Very good communication, an ability to be flexible with times, a good end result, good advice and a good price. Would recommend! The marble is beautiful…looks like brand new. The technician was most helpful in advising on future care of the stone etc. Would recommend to friends. I also plan to have ceramic tile cleaned when I have a slot in my work schedule to take a day off. I am sure it will be well worth it! Wow!!!! The job done on my exotic granite island is absolutely incredible, the luster and beautiful shine that has been restored is indescribable. I recommend Marblelife without hesitation or reserve, the knowledge of the product from them was very comforting, thank you to Marblelife for making me feel that my granite is as beautiful as when I first had it put in 11 years ago!!! 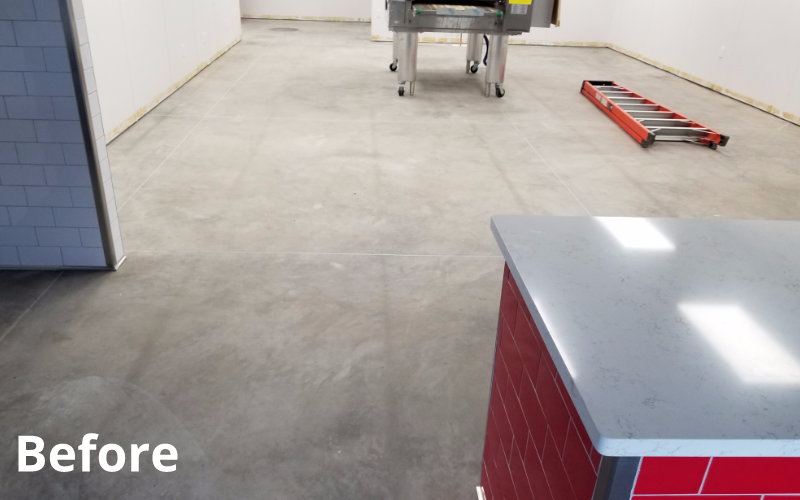 The Marblelife guys did a great job on bringing back our soapstone counter to looking new…they were timely and cleaned up the space after all work was done. On several occasions for flooring and countertops we have used Marblelife. It was great. Very professional. Their workers were great and explained everything to me step by step. They have been very nice about questions regarding upkeep and cleaning of our marble and tile. The men who did the work, worked very hard, were considerate of our home and cleaned up after themselves. Very professional and timely. Would recommend strongly to others. Repaired crack in marble very nicely done! It was a very good experience. Marblelife did a great job, were incredibly pleasant and professional and went way overboard to please me and my husband. I am very happy with the great job they did. Extremely professional, courteous and qualified. I have used them many times because of their excellent results. Highly recommend Marblelife. The job was excellent. My wife said your staff was very professional. The floor looked great after job was done. Excellent work, very professional, on time & complete job as promised. Very pleased this our third time using Marblelife. Their work for us has been top quality. We selected Marblelife to clean/polish the marble tile in our master bath and in our living and dining areas. This is a 21 year old home and the tile now virtually appears near new! Their employees are on time, courteous and do a wonderful job. I highly recommend them. I’ve used Marblelife twice, and they have been great both times. Professional, courteous, and easy to work with. And our marble looks AMAZING! Have you noticed how many big-box stores have eliminated unfinished concrete “sidewalk” in favor of a polished appearance within their stores. Brighter, durable, reflective, and beautifully polished concrete. Polished concrete is the fastest growing floor surface for good reason. Every other floor surface installed today rests on a concrete slab, and therefore represents additional material and labor cost to install. Concrete gets dirty. MARBLELIFE Enduracrete can power it back to clean. If you live in the south, removing mold and mildew stains from concrete is an annual event required by many HOA’s and part of standard commercial building maintenance. MARBLELIFE has long been a leader in builder care assistance. Providing powerwash cleaning services along with customize cleaning solutions designed to help power through that black build-up and maintain an extended clean appearance. Concrete colors and finishes abound! Concrete colored concrete is now passe, boring and unimaginative. 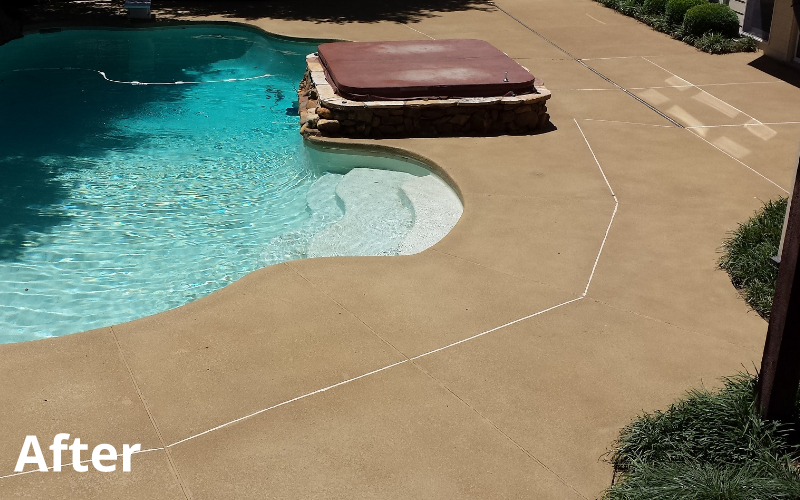 Check-out what is happening and what can be done with your concrete surfaces. Concrete used to be what we put our real floor on. Today, with our abilities to densify, seal, polish, grind, color and design concrete is what we want it to be. It can POP! Swirl, leather and flow. Polished, Shiny and slippery do not need to be synonyms. There is a myth that suggests that a shiny floor is a slippery floor, and while that may be true with some floors, that is not the a solid cause-and-effect relationship. If we can hydroplane a car on a rough concrete or asphalt floor there are other factors. In fact, the presence of water or dust or another unattached medium is generally required to grease the surface as they say. 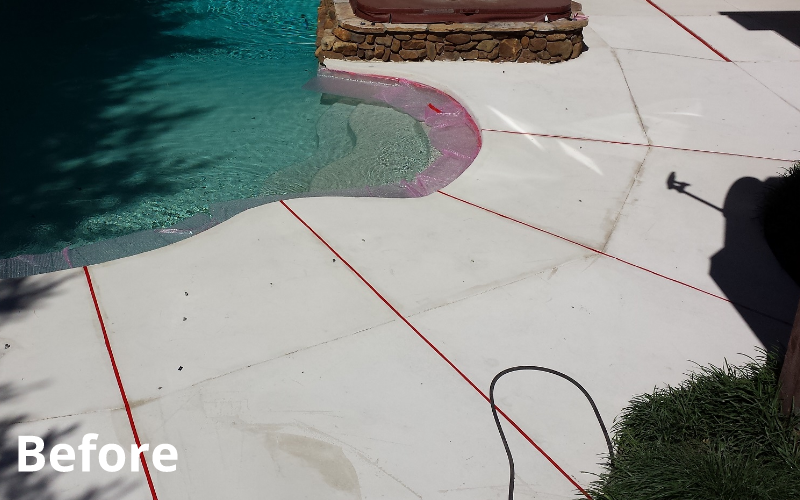 EnduraCrete®'s decorative concrete overlay systems are designed as the ultimate cover up for unsightly, dull concrete. What begun as covering the ugly, today is adding beauty, differentiation and character. 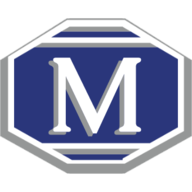 © 2017 MARBLELIFE®, Interlok®, and Intercare® are registered trademarks of MARBLELIFE®, Inc. VinylGuard™, TileLok™, CleanShield™ are trademarks of MARBLELIFE®, Inc.